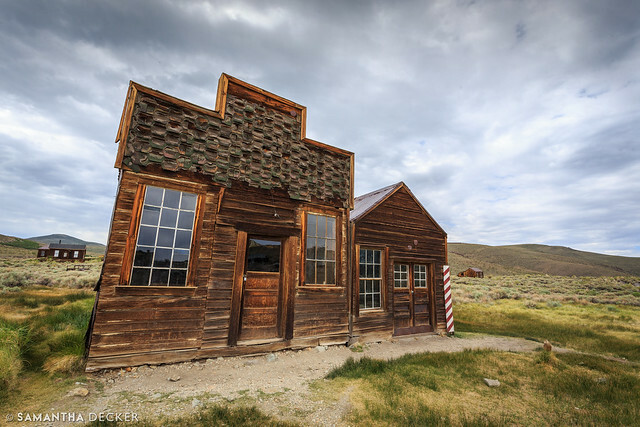 In a previous post, I shared my photos of Truckee, CA and Lake Tahoe on the first leg of my California trip. 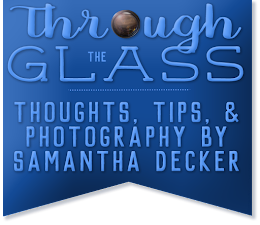 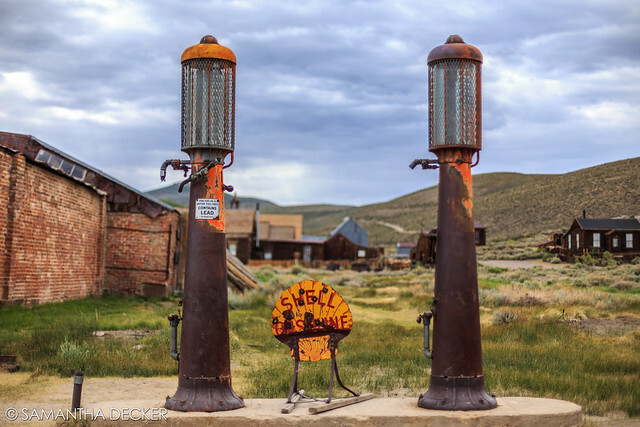 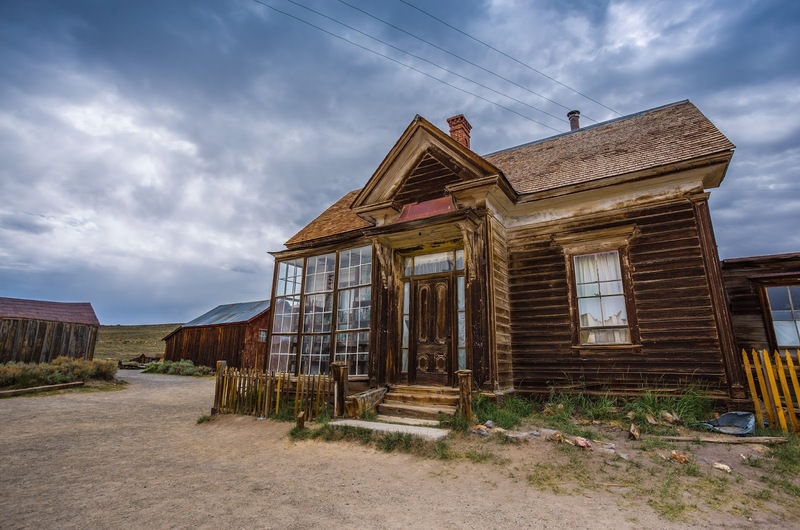 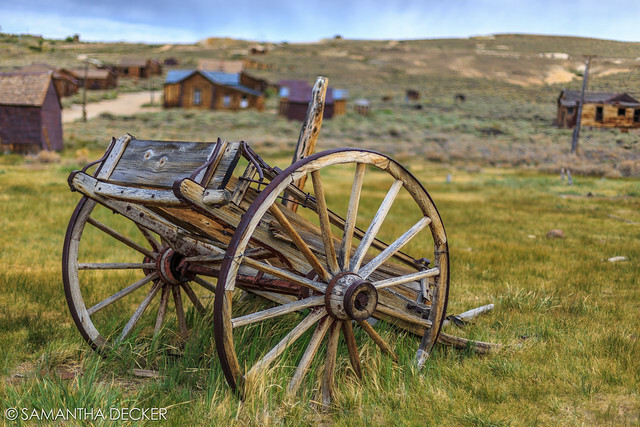 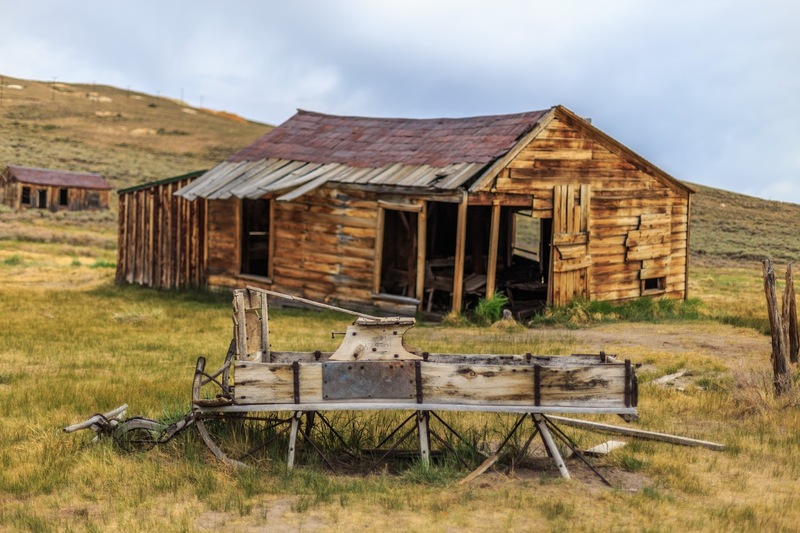 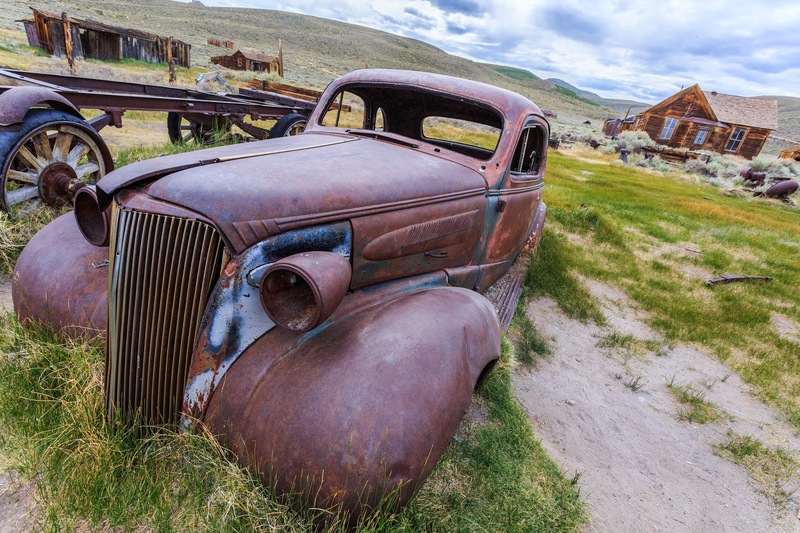 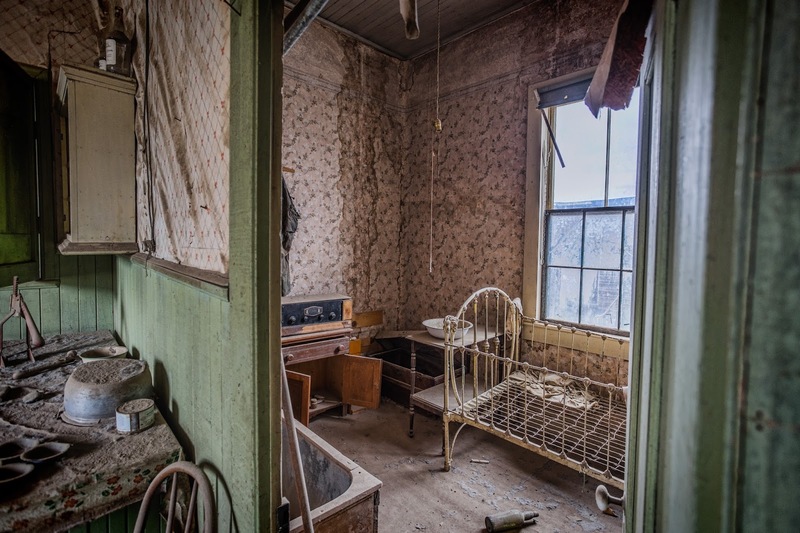 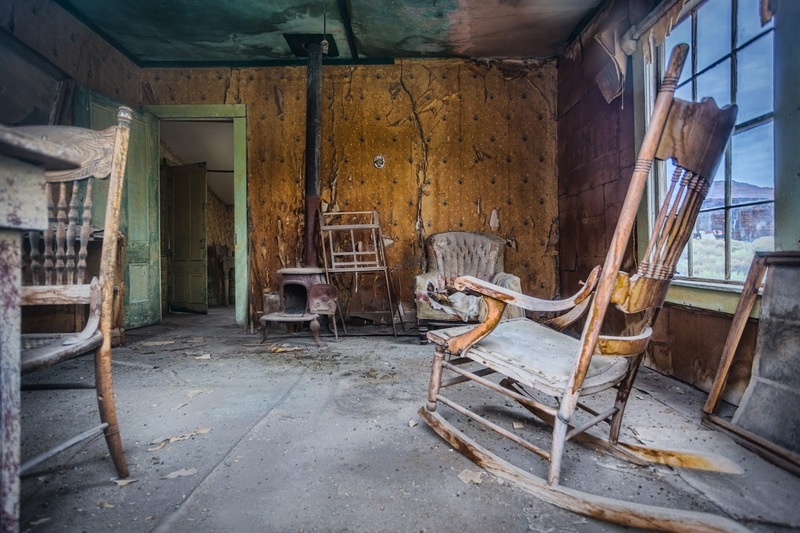 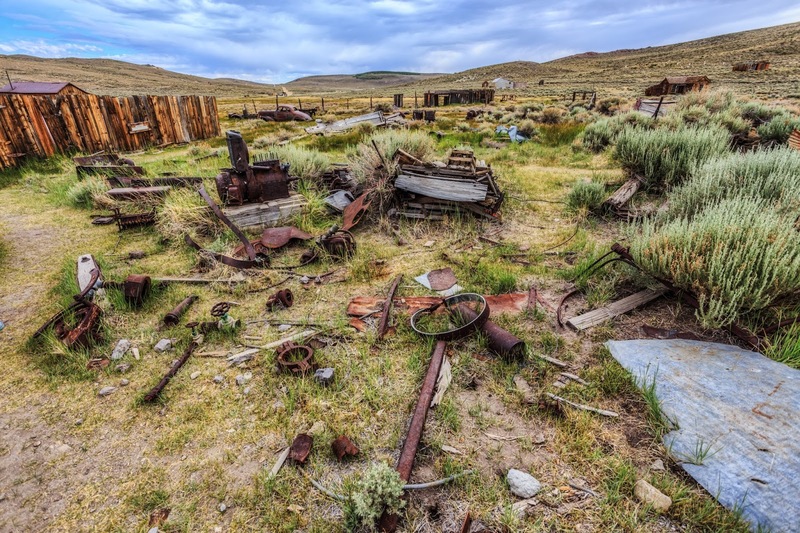 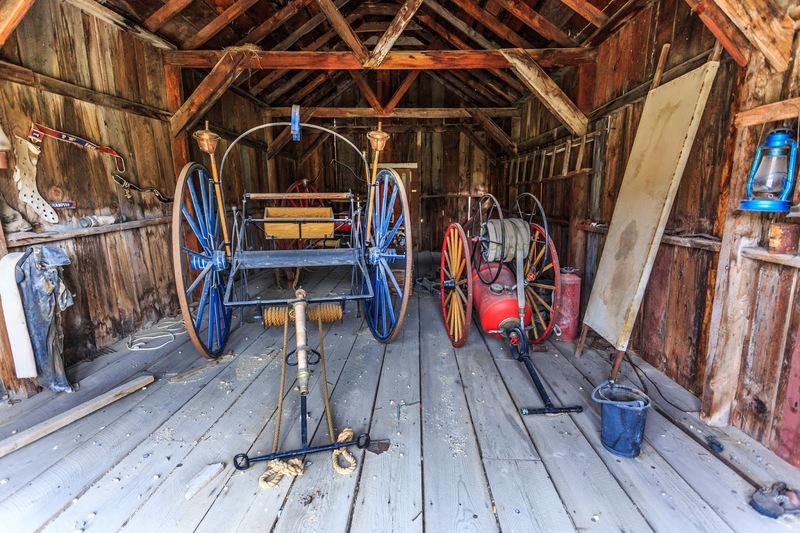 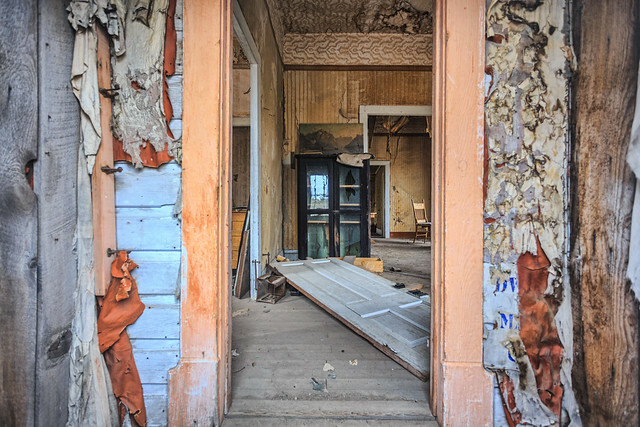 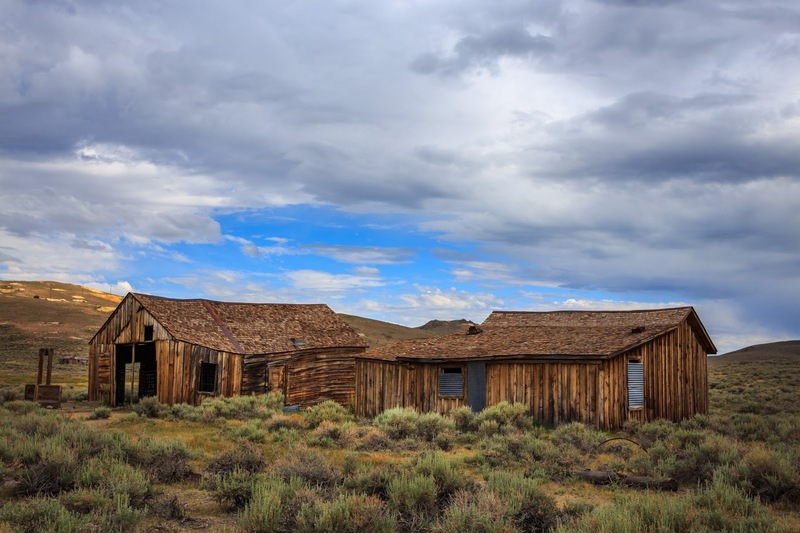 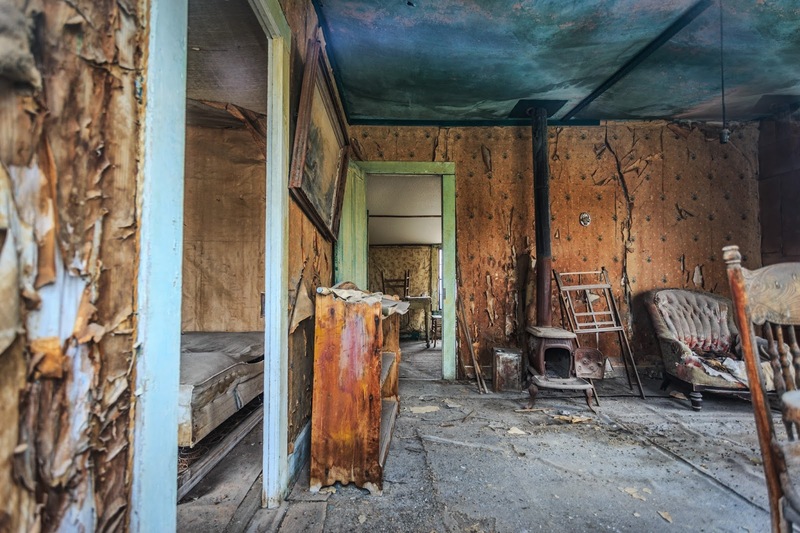 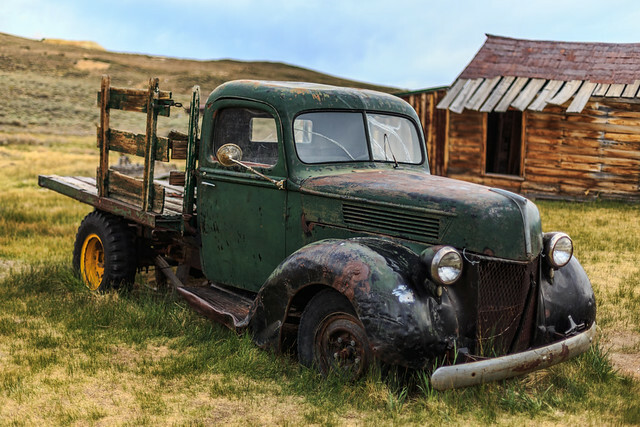 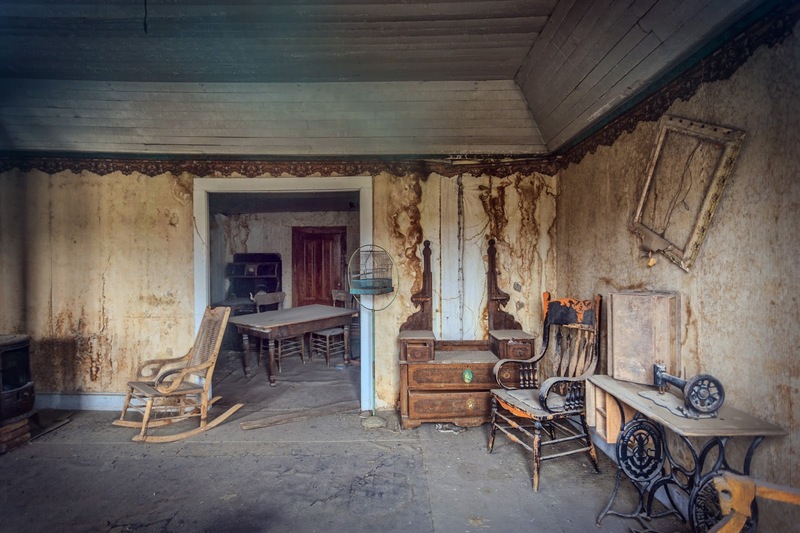 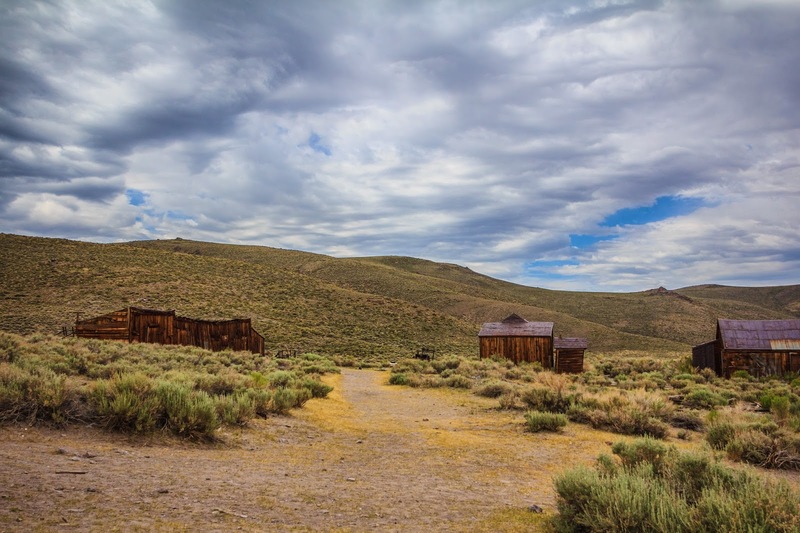 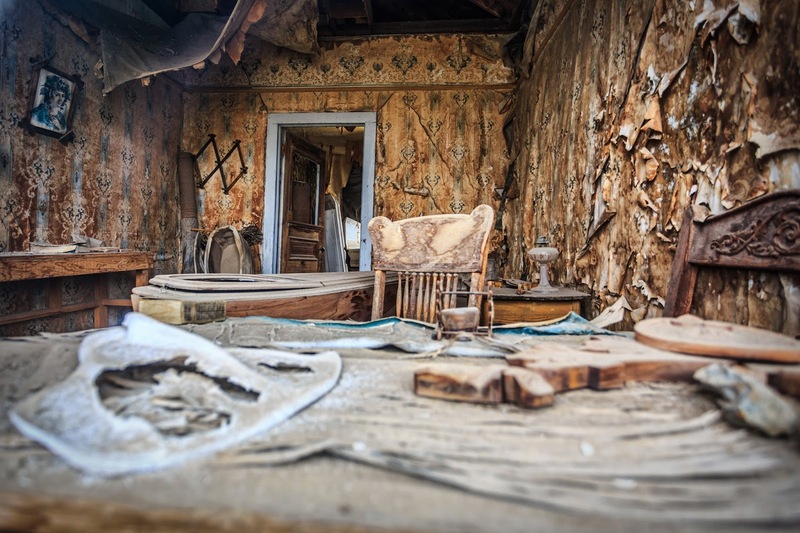 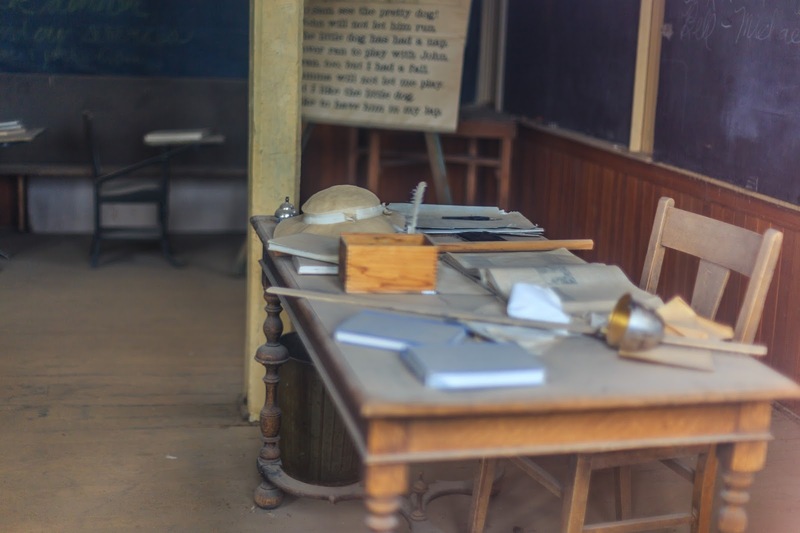 In this post, I'll share photos I took at Bodie State Historic Park. 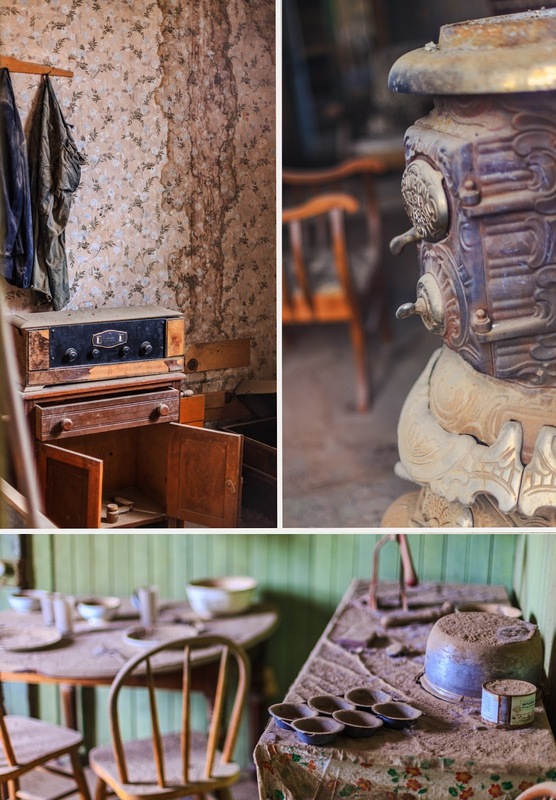 Bodie is a former mining town that remains in a state of "arrested decay," that is to say that the state has not restored any of the buildings to their former condition, but they maintain them to keep them from falling apart. 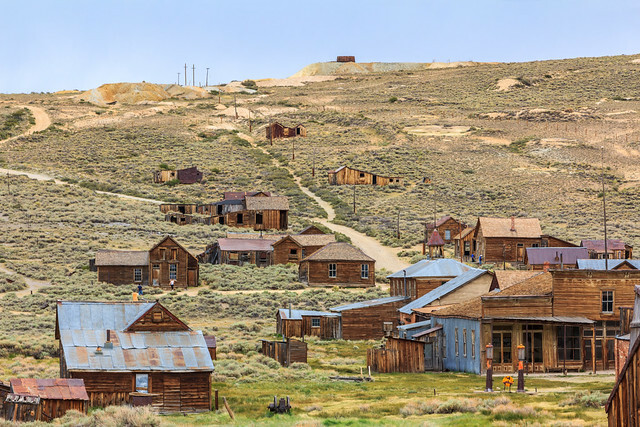 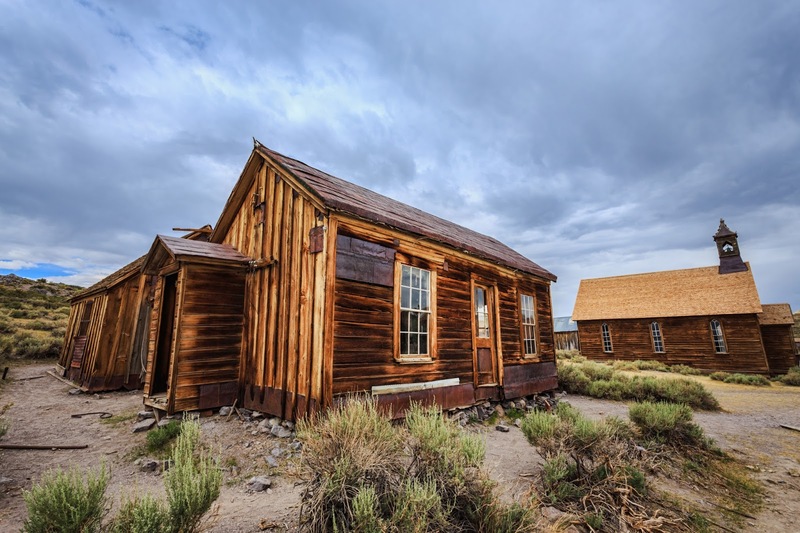 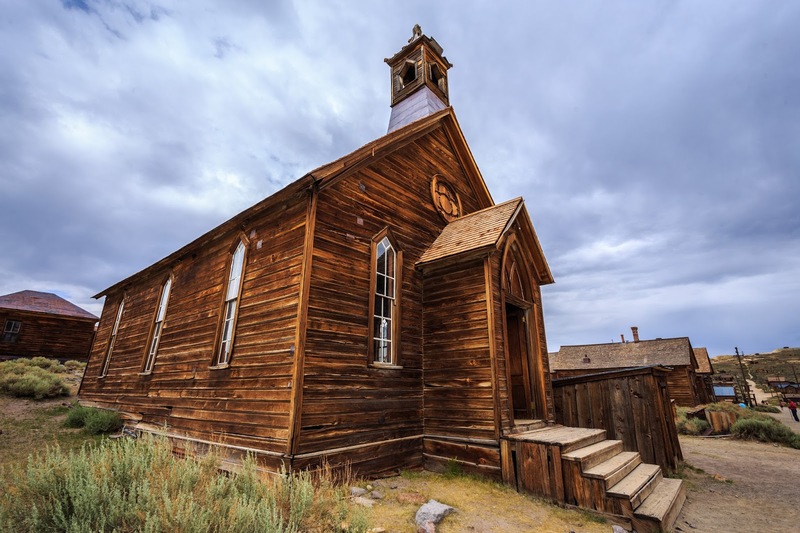 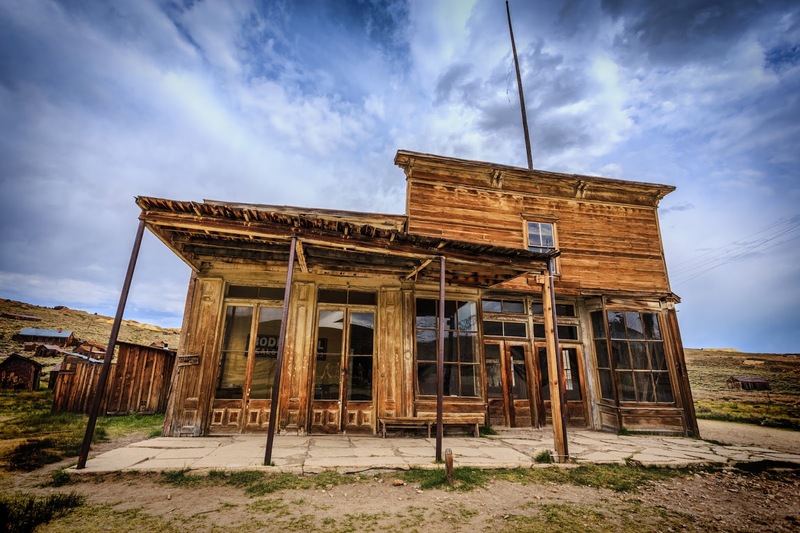 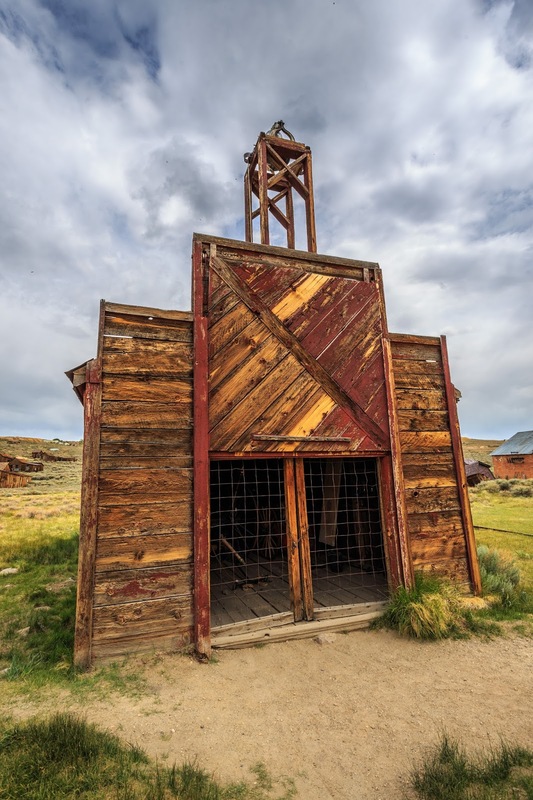 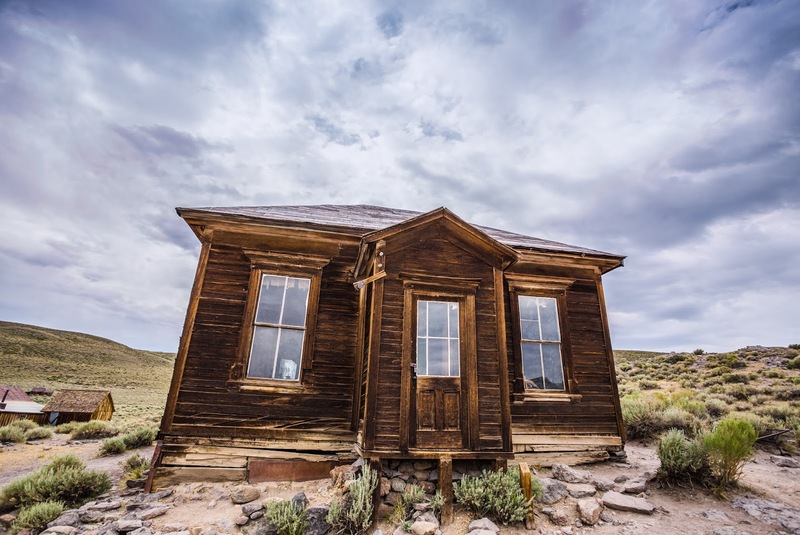 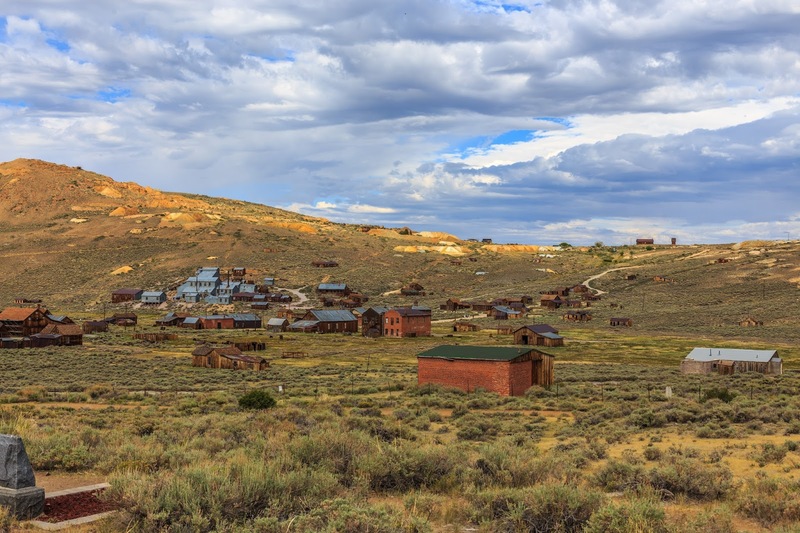 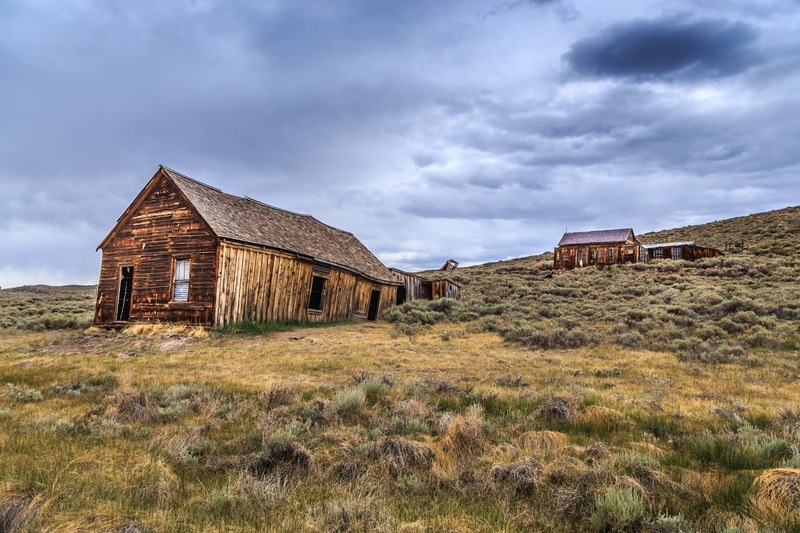 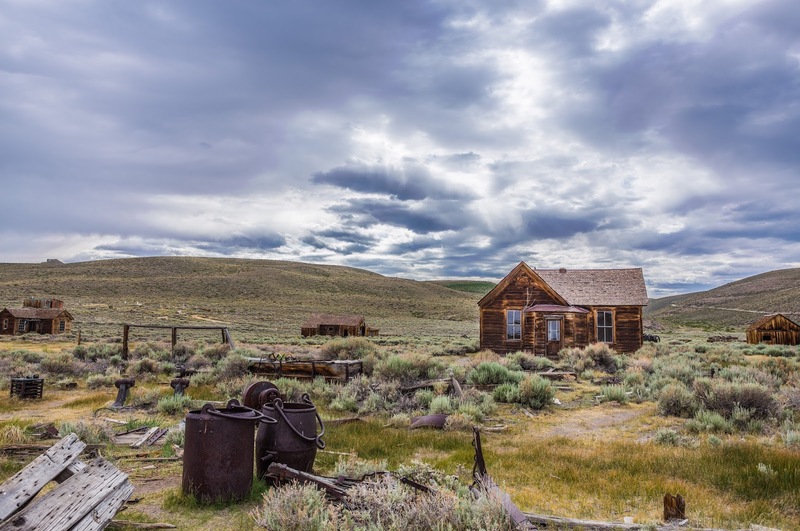 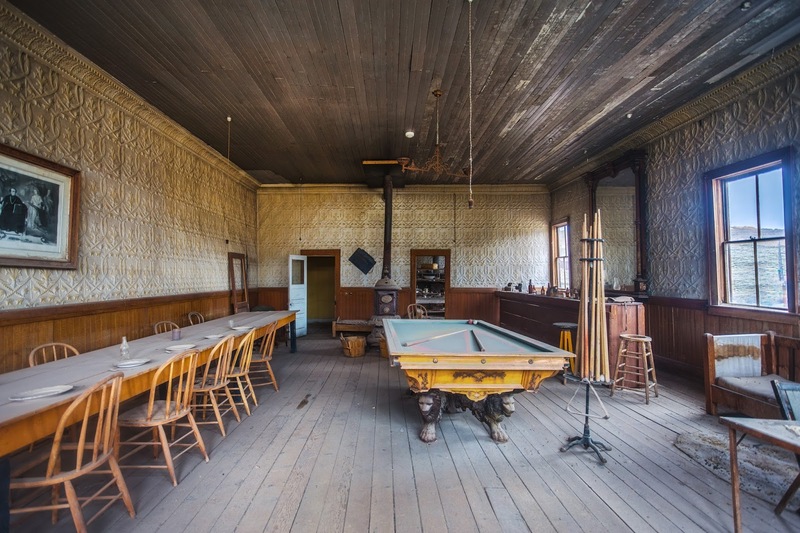 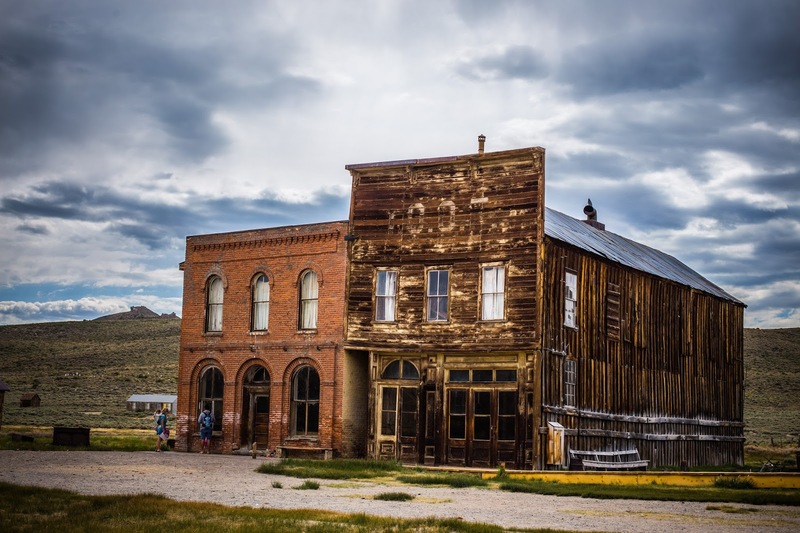 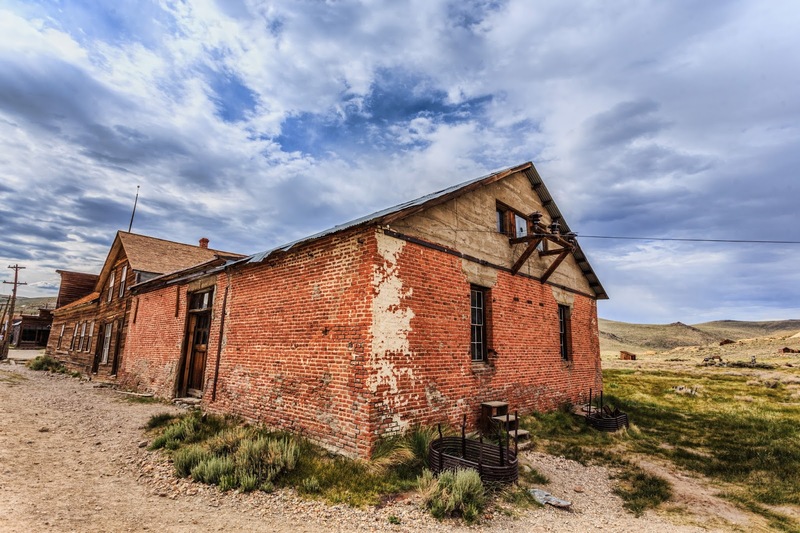 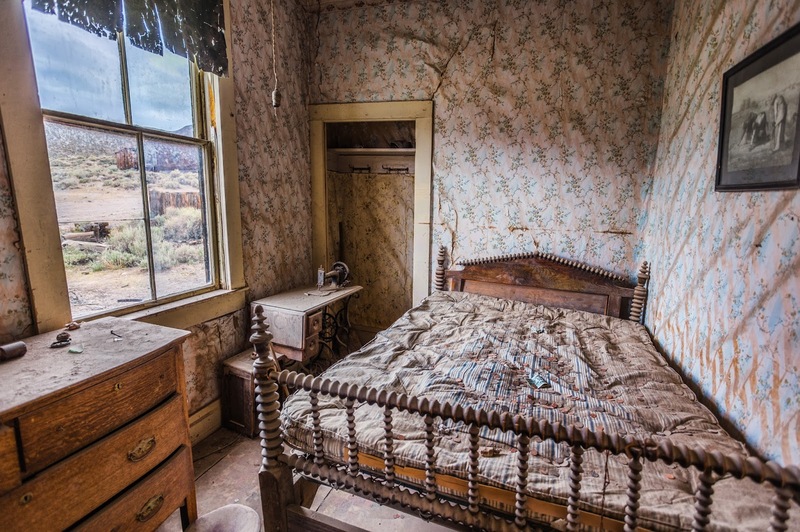 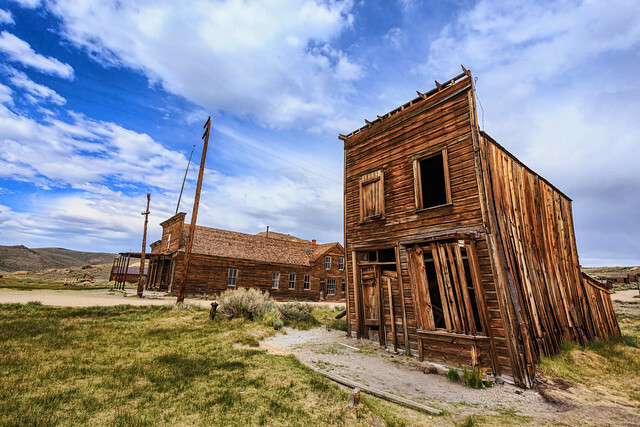 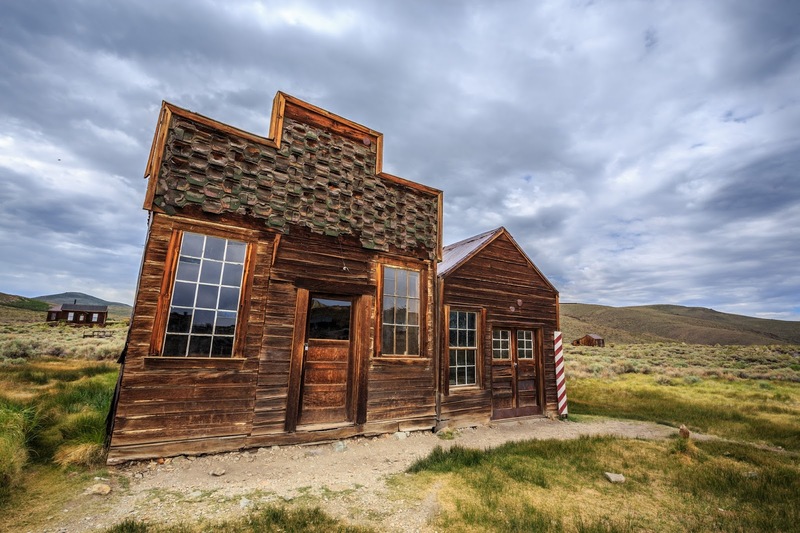 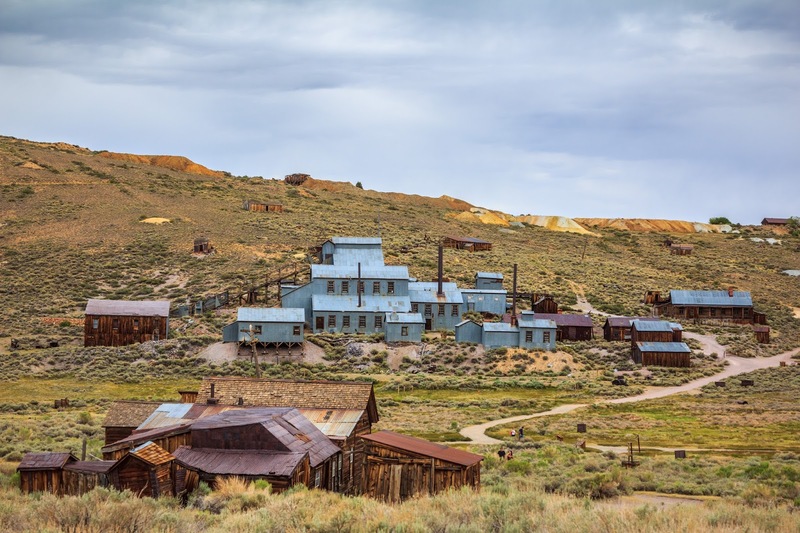 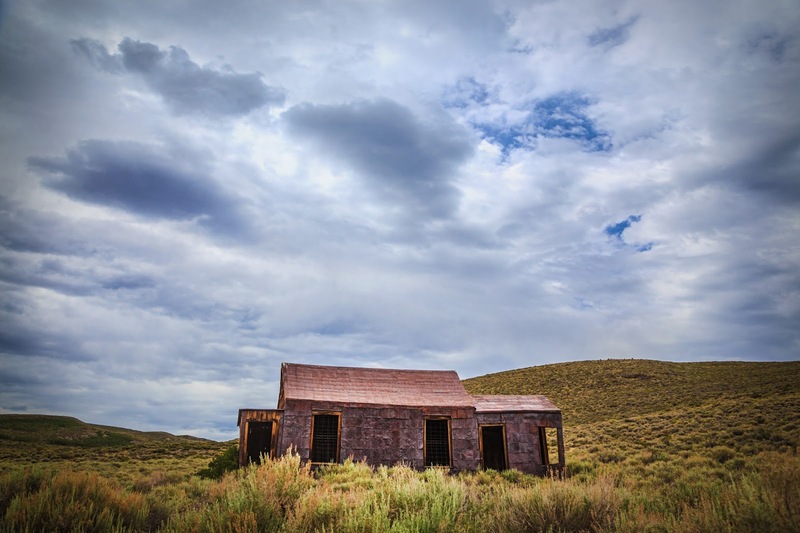 Bodie is a treat for anyone who enjoys learning about the old west. 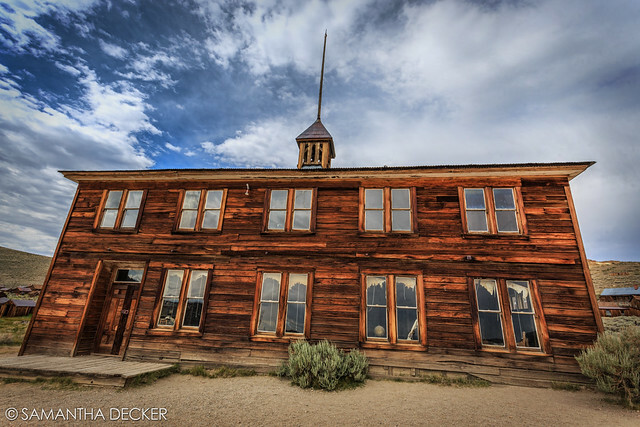 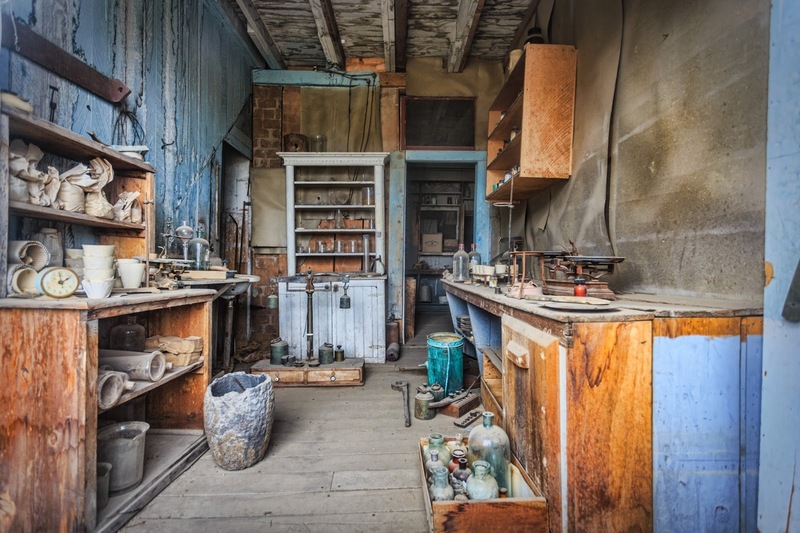 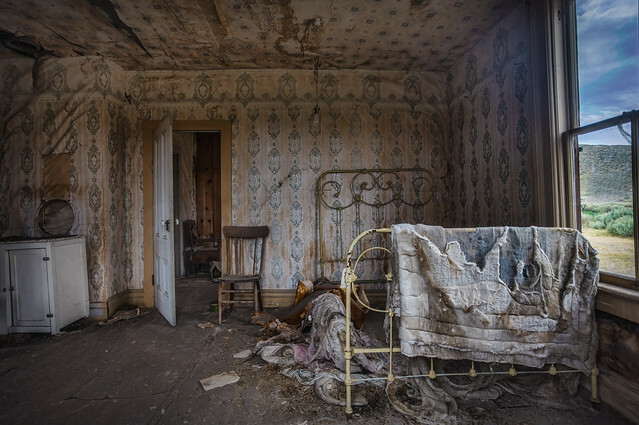 What's really striking about it is that as vast as it seems, only five percent of its original buildings remain. 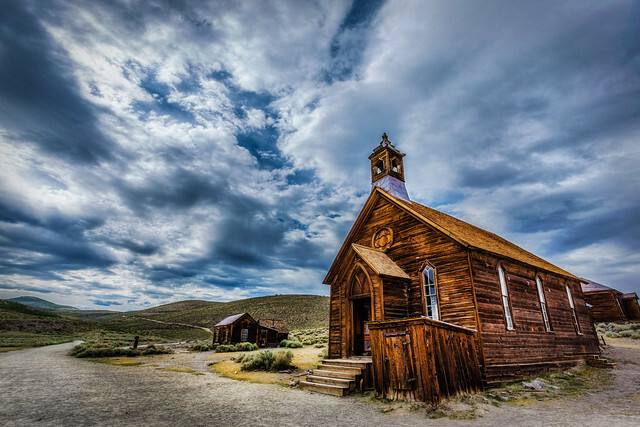 The rest have all burned down in fires. 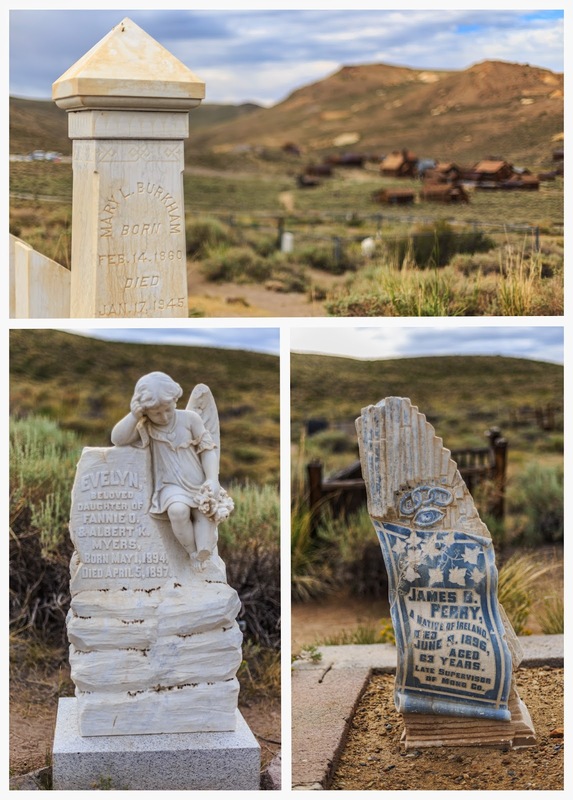 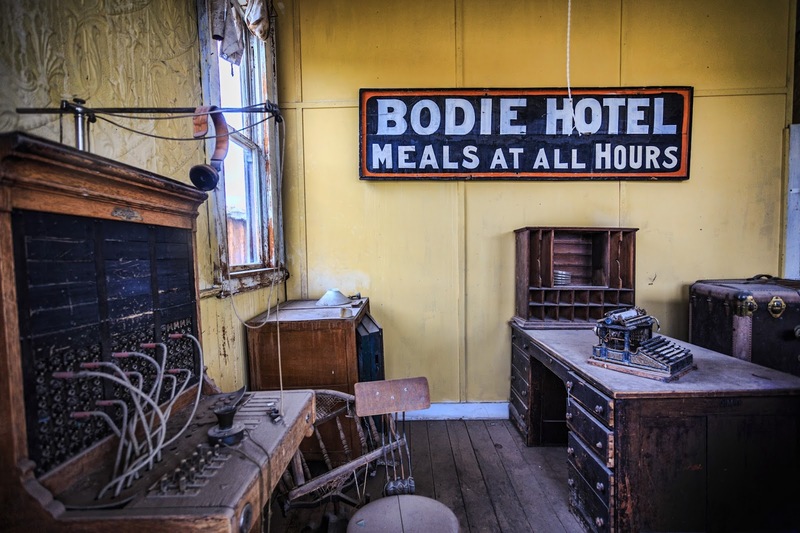 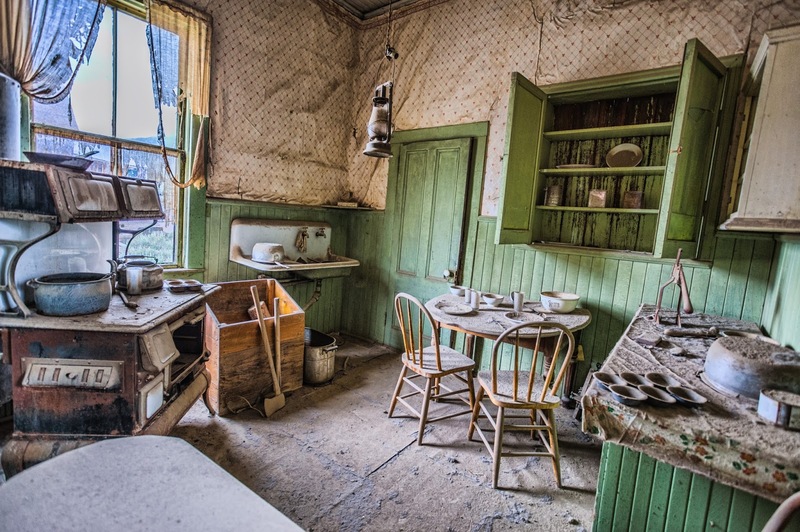 As much as I was eagerly looking forward to visiting Bodie, it still exceeded my expectations. I was lucky that the weather was overcast; to me that's the perfect weather for capturing an eerie ghost town. 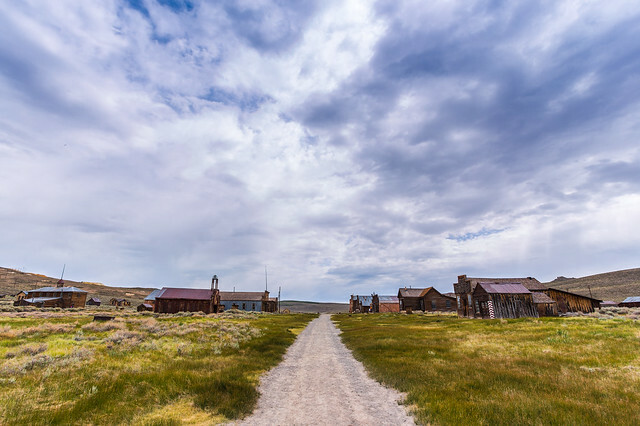 Even though there were plenty of people, the area is so large, that it was very easy to capture shots without them or clone them out. 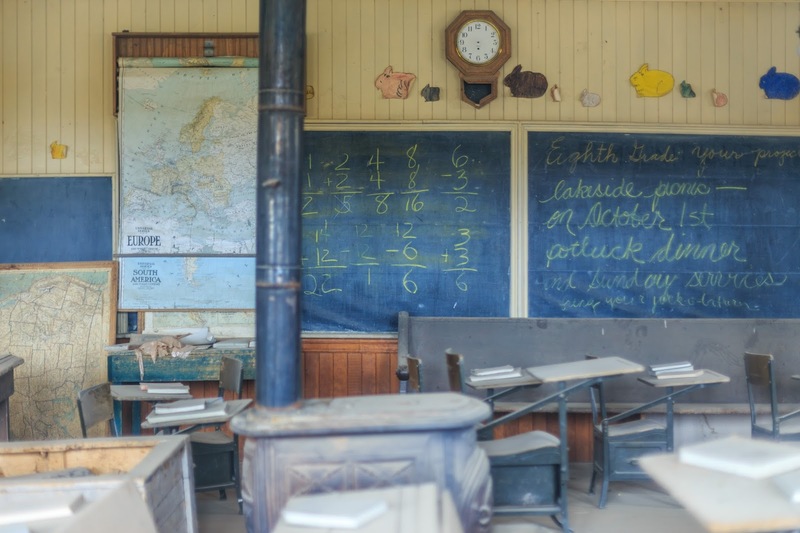 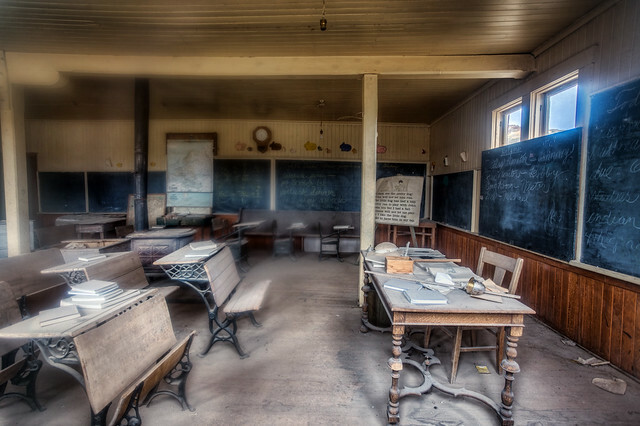 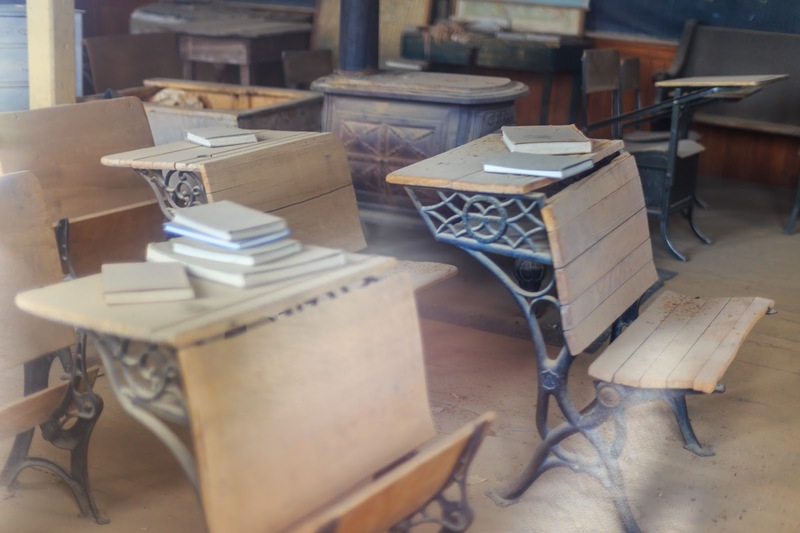 Being a teacher, I found the school house the most fascinating. 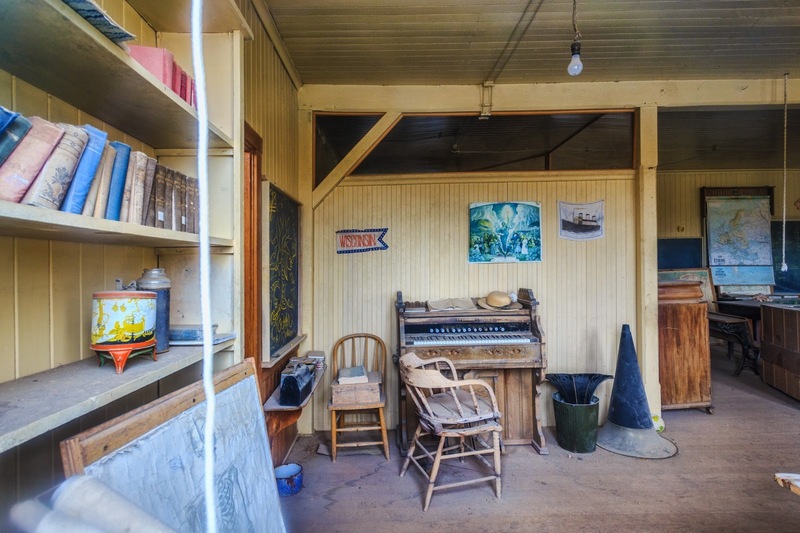 I spent a lot of time peering through the windows. 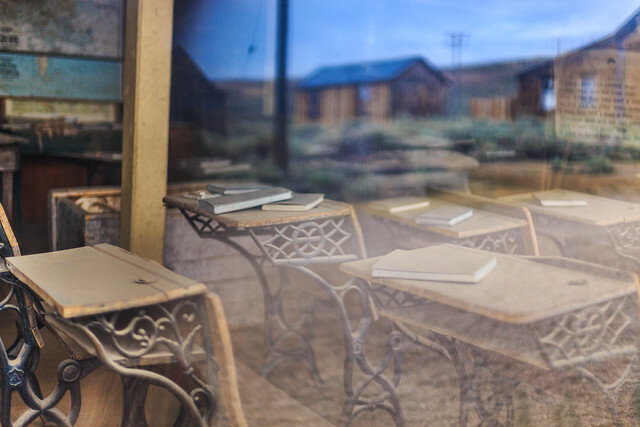 The dirt and grease on the windows gives a "lovely" soft-focus effect to ports of the above photo. 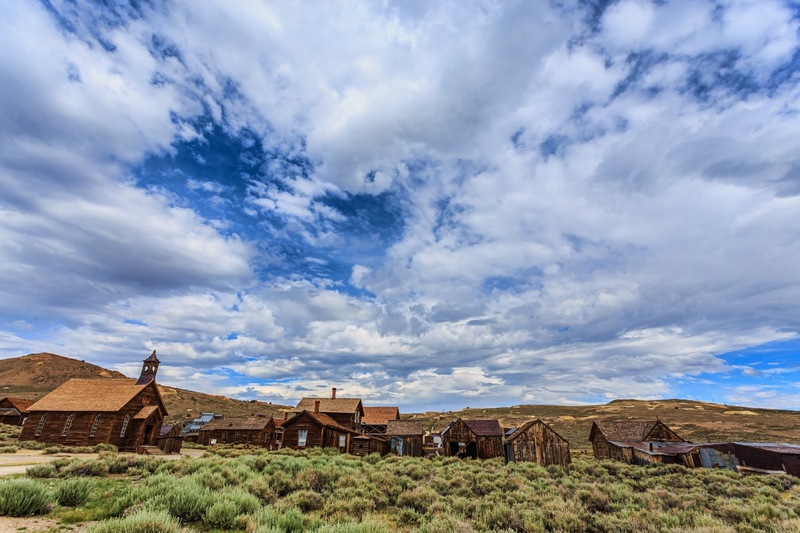 I'd like to think I'll go back to Bodie some day. One could spend days here and still find more photos to take.